AT AID Home Remodeling, one of our biggest beliefs is giving back to our community. Being that we are huge supporters of our country, we believe that the most important part of building our community is helping the people who keep us safe, our US Soldiers & Veterans. Sadly, thousands of US Veterans return disabled and find it very hard to get a job when they return home from defending our country overseas. War-torn, psychologically distressed, and disabled, these Veterans have their hands tied behind their back when it comes to living the same way as most of us are fortunate to. This is why we decided to partner up with an amazing foundation, Homes for Our Troops, in which AID will donate $100 for every new homeowner that decides to become part of the AID Home Remodeling family! 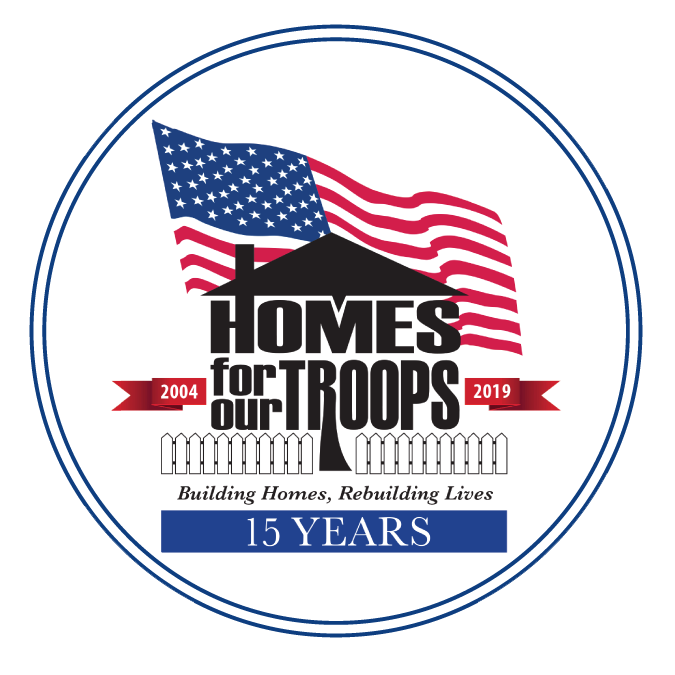 Homes for Our Troops (HFOT) is a privately funded 501(c) (3) nonprofit organization building specially adapted, mortgage-free homes nationwide for the most severely injured Veterans from Iraq and Afghanistan. Most of these Veterans have sustained injuries including multiple limb amputations, partial or full paralysis, and/or severe traumatic brain injury (TBI). These homes restore some of the freedom and independence our Veterans sacrificed while defending our country, and enable them to focus on their family, recovery, and rebuilding their lives. Since its inception in 2004, nearly 90 cents of every dollar donated to Homes for Our Troops has gone directly to our program services for Veterans. 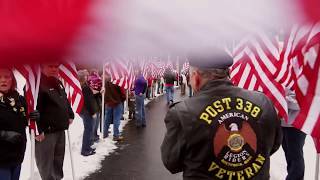 HFOT builds these home where the Veteran chooses to live, and continues its relationship with the Veterans after home delivery to assist them with rebuilding their lives. Since Homes for Our Troops & AID Home Remodeling both help build homes, we found it fitting that this would be the best organization to donate to! It always feels great to give back, especially to the people keeping us safe. It was only fitting for us, a company that remodels many homes, to give back to an organization that helps build homes for our US Veterans. 62. AAID Home Remodeling, Inc.
63. AAID Home Remodeling, Inc.
82. AAID Home Remodeling, Inc.
83. AAID Home Remodeling, Inc.
On behalf of A.I.D. Home Remodeling Inc. & Ralph Bowlware at 29185 Quialrum Dr.
On behalf of A.I.D. Home Remodeling Inc. & Gloria Silva at 5037 Stacy St.
On behalf of A.I.D. Home Remodeling Inc. & Lorena Arellano at 1127 55th St.
On behalf of AID Home Remodeling Inc & Valentina Kubiak out of Los Angeles, CA. On behalf of AID Home Remodeling Inc & Gary May out of Canyon Country, CA. On behalf of AID Home Remodeling Inc & Ken Eaton out of Santa Clarita, CA. On behalf of AID Home Remodeling Inc & Janice & Smith Birmingham out of Simi Valley, CA. On behalf of AID Home Remodeling Inc & Mr & Mrs.Burdick out of Los Angeles, CA. On behalf of AID Home Remodeling Inc & Mr & Mrs.Godsey out of Pacific Palisades, CA. 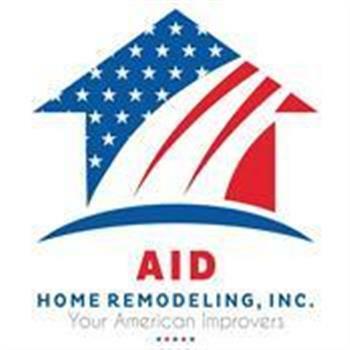 On behalf of AID Home Remodeling Inc & Charles Wallace out of Simi Valley, CA. On behalf of AID Home Remodeling Inc & Julian & Violeta Orense out of Oxnard, CA. On behalf of AID Home Remodeling Inc & Stephen McCarel out of Oxnard, CA. On behalf of AID Home Remodeling & Mr & Mrs.Rodgers out of Granada Hills, CA. On behalf of AID Home Remodeling & Mr & Mrs. Farrand out of Lancaster, CA. On behalf of AID Home Remodeling & Susan Barrett out of Camarillo, CA. On behalf of AID Home Remodeling & Mr & Mrs. Longres out of Simi Valley, CA. On behalf of AID Home Remodeling Inc & William Pelka out of Glendale, CA. On behalf of AID Home Remodeling Inc & Steven Schlegel out of Sylmar, CA. On behalf of AID Home Remodeling Inc & Mr & Mrs Richardson out of Inglewood, CA. On behalf of AID Home Remodeling Inc & Cesar Quebral out of Los Angeles, CA. On behalf of AID Home Remodeling Inc & Peggy McCasland out of Camarillo, CA. On behalf of AID Home Remodeling Inc & Eric Meub out of Pasadena, CA! On behalf of AID Home Remodeling Inc & Margaret Stavropoulos out of Moorpark, CA. On behalf of AID Home Remodeling Inc & Laura Clark out of Tustin, CA. On behalf of AID Home Remodeling Inc & Maura & Miguel Himenez out of Los Angeles, CA. On behalf of AID Home Remodeling Inc & Art & Janene Ying out of West Covina, CA. On behalf of AID Home Remodeling & Mrs.Williams out of Los Angeles, CA. On behalf of AID Home Remodeling & Mr & Mrs. Ordano out of Baldwin Park, CA. On Behalf of AID Home Remodeling Inc & Raul & Georgina Tadeo out of Monrovia, CA. On Behalf of AID Home Remodeling Inc & Tony & Doris McGinnis out of Los Angeles, CA. On behalf of AID Home Remodeling & James & April Langford out of Simi Valley, CA. On behalf of AID Home Remodeling Inc & Mr Barron out of Colton, CA. On behalf of AID Home Remodeling Inc & Mr & Mrs. Wells out of Moorpark, CA. On behalf of AID Home Remodeling Inc & Mr Winesburg out of Simi Valley, CA. On behalf of AID Home Remodeling Inc & Mr & Mrs. Loprest out of Newhall, CA. On behalf of AID Home Remodeling Inc & Carrie Howell out of La Habra, CA! On behalf of AID Home Remodeling Inc & Elena & Brian Kinard out of Simi Valley, CA! On behalf of AID Home Remodeling Inc & Jennifer & Paul Soltero out of Canyon Country, CA! On behalf of AID Home Remodeling & Sharon Spencer out of Simi Valley, CA. On behalf of AID Home Remodeling & Kunson & Randal Brasberry out of Simi Valley, CA. On behalf of AID Home Remodeling & Ronnie Valles out of Oxnard, CA. On behalf of AID Home Remodeling & Rudy Brady out of Wilmington, CA. On behalf of AID Home Remodeling Inc & Paul Tvanetopoulos & Linden Waddell out of Los Angeles, CA. On behalf of AID Home Remodeling Inc & Cory Blake out of Oxnard, CA. On behalf of AID Home Remodeling Inc & Arthur & Porferia Arroyos out of Oxnard, CA. On behalf of AID Home Remodeling Inc & Nathan & Jennifer Ash out of Oxnard, CA. On behalf of AID Home Remodeling Inc & Raul Lopez out of Valencia, CA. 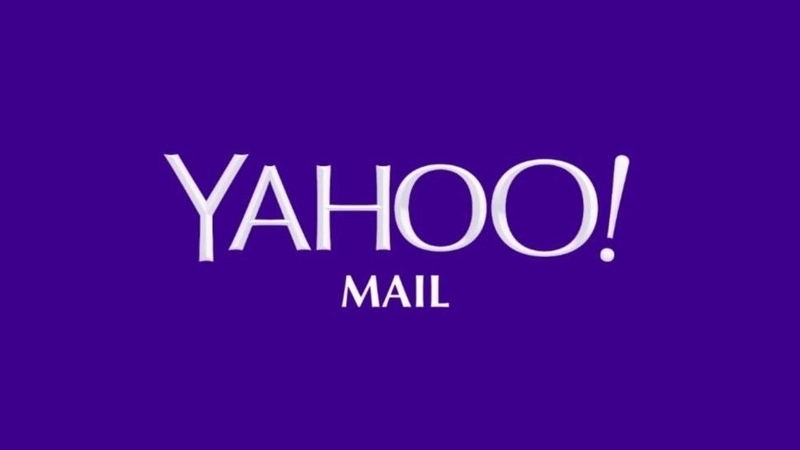 On behalf of AID Home Remodeling Inc & Gordon Kirkpatric out of Valencia, CA. On behalf of AID Home Remodeling Inc & Kristianne & John Schell out of Fillmore, CA. On behalf of AID Home Remodeling Inc & Christine Bohennan out of Oxnard, CA. On behalf of AID Home Remodeling Inc & Victori & Erin Holmbom out of Oxnard, CA. On behalf of AID Home Remodeling Inc & Mr & Mrs. Talanoa out of Oxnard, CA. On behalf of AID Home Remodeling Inc & David Guthrie out of Oxnard, CA. On behalf of AID Home Remodeling Inc & Faiza Sabih out of Lancaster, CA! On behalf of AID Home Remodeling Inc & Louis & Leticia Arango out of Los Angeles, CA!